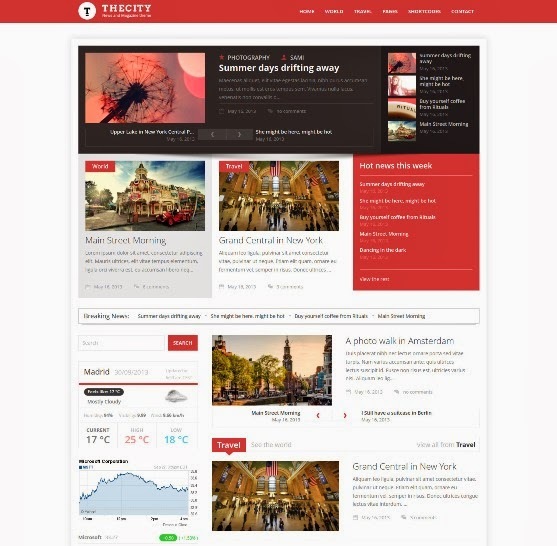 The City News and Magazine theme features a very clean and elegant design and comes with many awesome features. 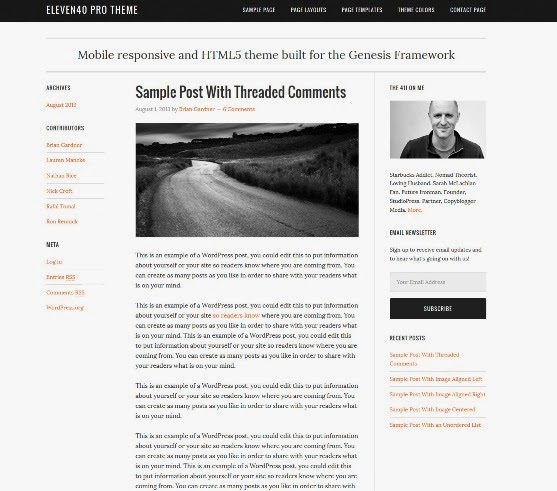 It is built for the content oriented websites, but it can be very easily configured to use for any purpose. 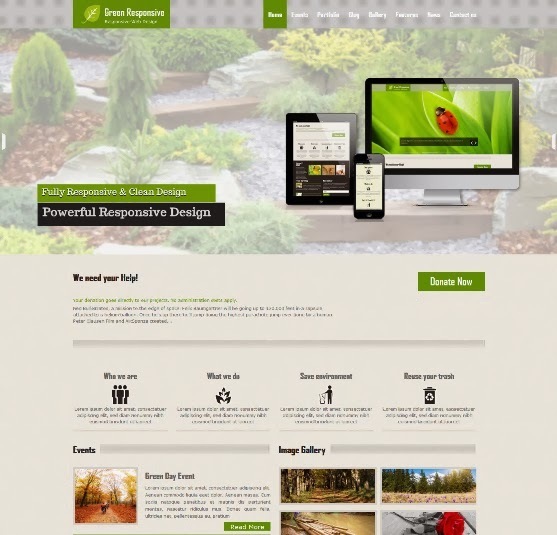 The theme is highly flexible, fully responsive and is incredibly easy to use. 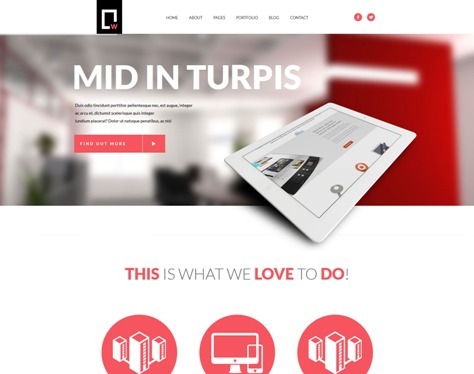 Created using the latest HTML5 and CSS3 techniques. 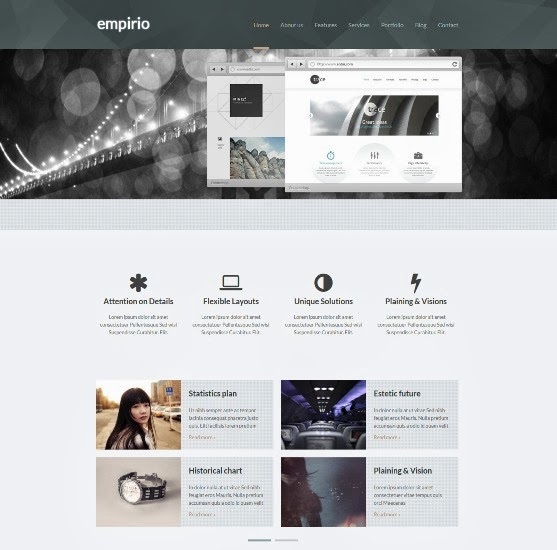 Empirio is a responsive WordPress theme based on Twitter Bootstrap 12 column grid. 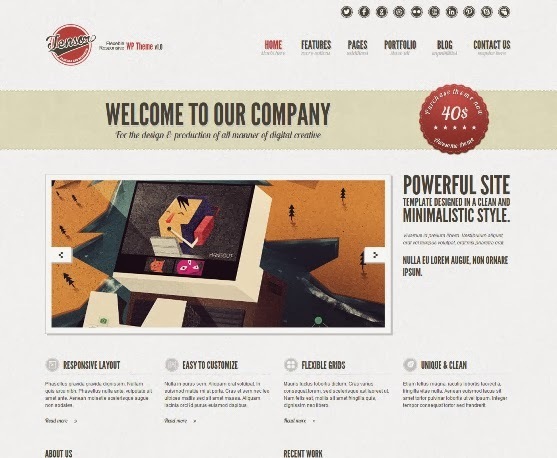 Theme is great for bussines, portfolio and other presentations. 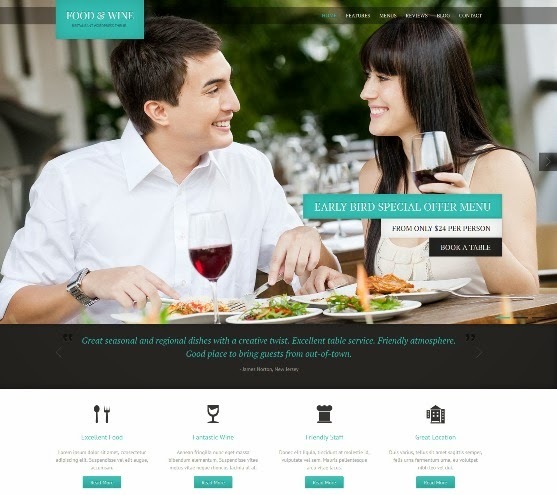 It uses the latest HTML5 and CSS3 technologies. 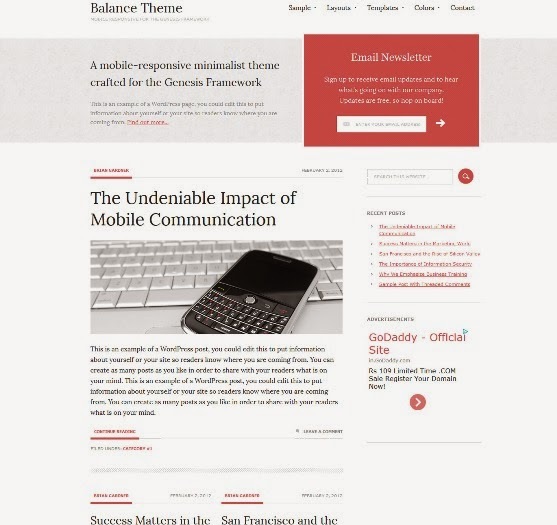 Your website shouldn’t get in the way of your stories. Here’s your chance to tell it like it is. 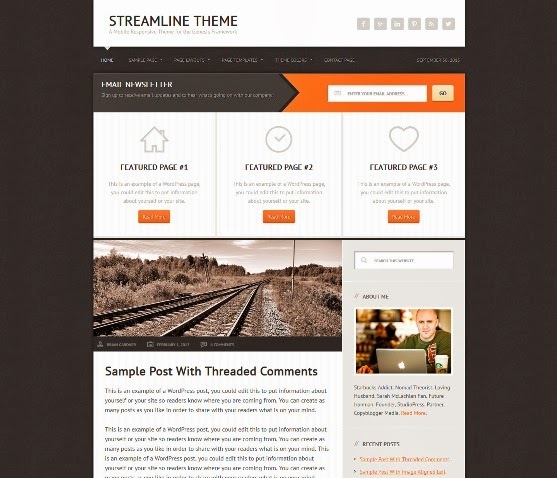 Streamline throws light on your work, letting you get back to what’s important. Focus on the things that really matter. Go ahead, stand out from the crowd and let your originality move you to the front of the line. 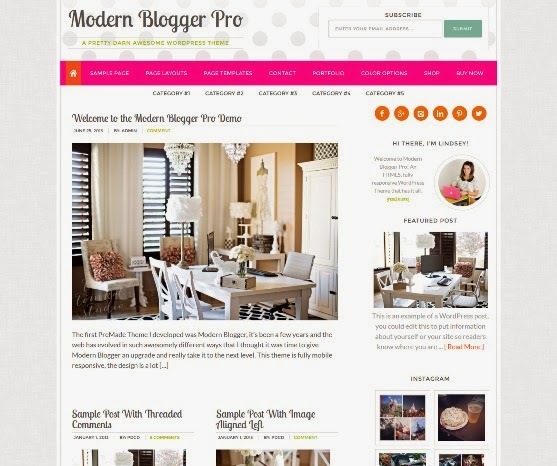 The bold, sleek styling and colorful, contemporary design of the Modern Blogger theme makes remarkable blogging in a crowded world a snap.